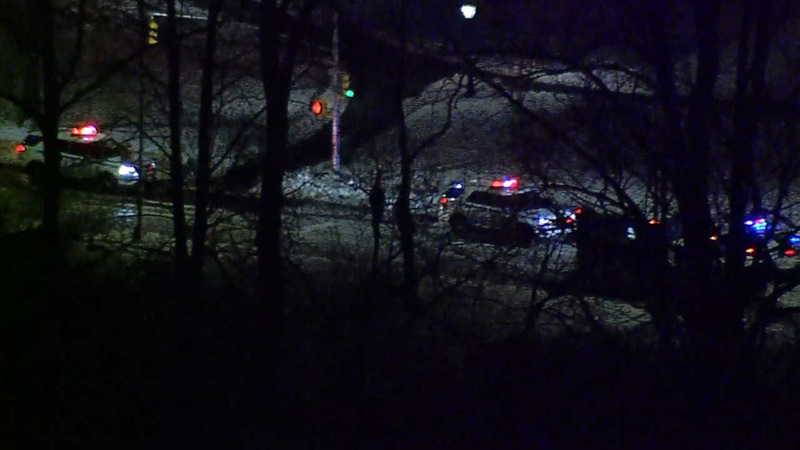 CENTRAL PARK, Manhattan (WABC) -- Two teens fell into the Pond at Central Park on Sunday night, the same area where seven teens fell in last month. The teen boys, ages 15 and 13, fell in shortly after 7:30 Sunday night, police say. It is unknown exactly why they fell in. Luckily, the teens were able to pull themselves out, but the incident is still under investigation. In February, it was reported the teens who fell in the pond were taking selfies. Good Samaritans jumped into the frigid water to help pull the boys out.